One of the best lots backing to the McDowell Mnt regional park. **Owner has HOA approved house plans for this lot! ** Plans include a 4,000+ Livable Sqft home with 7,000 Sqft under roof. You'll have views of Malazal Mtns, Four Peaks and McDowell Mtns. The lot features a building envelope of over 20,025 sqft, look in the documents tab for a copy of the plot map. Total lot size is 75,019 sqft with an easy access envelope. Eagles nest is an exclusive gated community offering million dollar views and privacy. 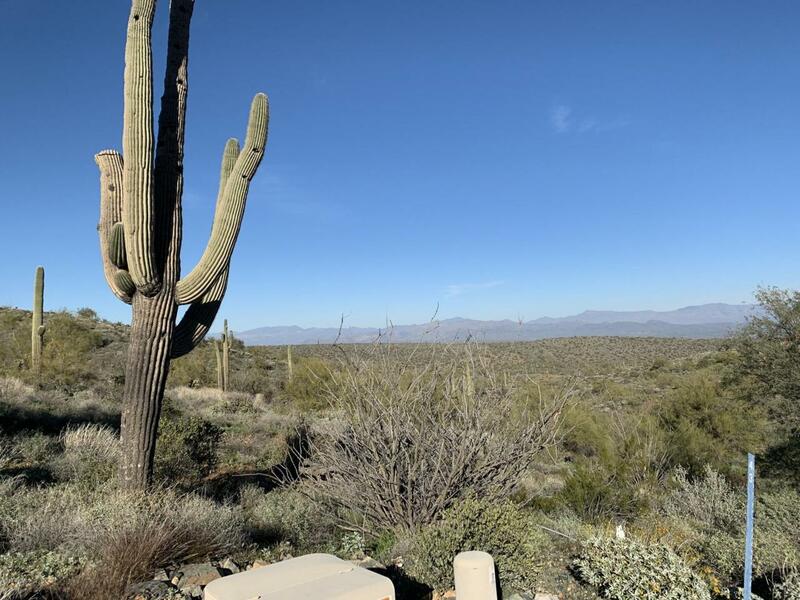 The community is a custom lot development of more than 500 acres surrounded by open space including the 21,000 acre McDowell Mountain Park to the North. Nice building area with views to the Eastern Mountains and in the foothills of the McDowell Mountains. Lot corners/boundaries marked.